Ronen’s Greatest Hits! - Efim Geller Opening: Player(s): Geller Botvinnik stated that Efim Geller was the top player in the world in the late 1960s. Yet, this great talent is not one of the most celebrated chess players. This despite his amazing results: Geller won two Soviet Championships, was a Candidate for the World Championship six times, won four Ukrainian Championships, and was coach of Boris Spassky and Anatoly Karpov. Geller has a tactical style of play, and he was a perfectionists. For him, spending hours to find the very best move was normal, and it didn't matter to him to find himself in time trouble most of the games he played. He had a positive score with most of the World Champions that he saw wearing the crown during his very long career. He was a chain-smoker, and it's hard to find a photo of Geller without the ever-present cigarette in his mouth. Back then it was allowed to smoke in the playing halls, and it must have been hard to see the pieces in the smoke galore. Efim Petrovich Geller died in 1998, at age 73, after a chess career at the top level that lasted at least 30 years. 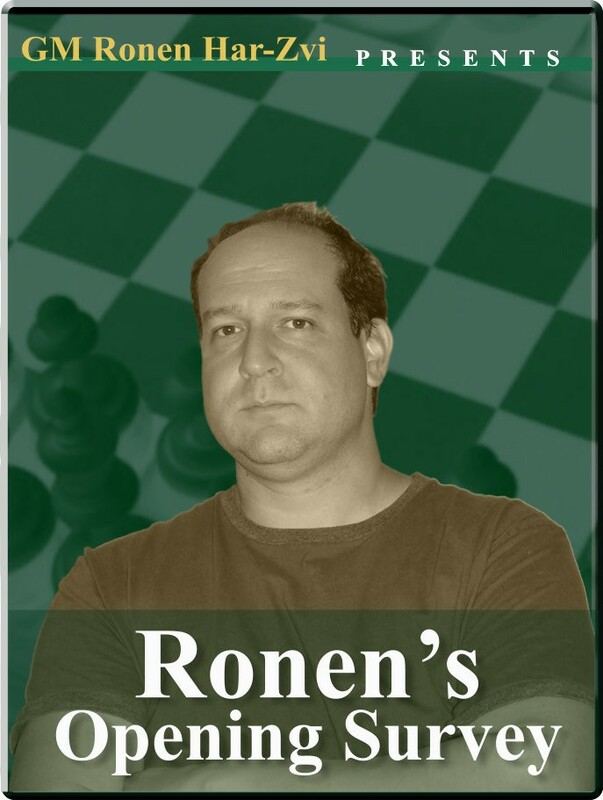 GM Ronen, in a two-video mini-series takes us in the world of this amazing player.